Josh, who has multiple disabilities and uses a wheelchair to get around, came to live at St. Mary’s Home when he was 13. 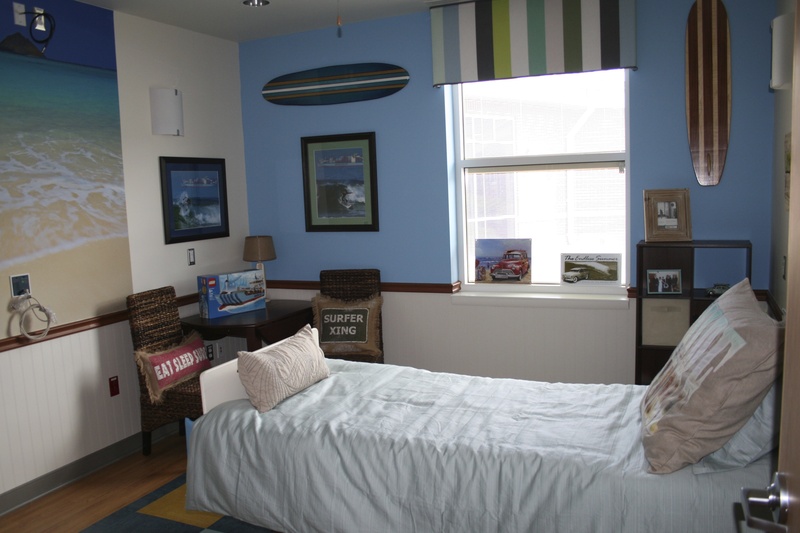 When his mother began looking into adult care for Josh, she found few options, The Albero House, St. Mary’s new building for adults, “is a lifesaver,” she said. On Sept. 19, 2013, St. Mary’s Home will dedicate The Albero House, which fills a critical need for housing for adults who have severe disabilities. The public is invited to a ceremony at 10 a.m. at The Albero House on St. Mary’s campus, at 6171 Kempsville Circle in Norfolk. Tours of The Albero House will follow. The Home broke ground two years ago for the 10,000-square-foot expansion designed by PF&A Design. Josh became the first resident of The Albero House when he moved in to one of 12 private bedrooms on July 30, 2013. Several more residents are expected to begin living at The Albero House by the end of this year. “I know he’s set,” said Josh’s mother, Nancy Stockner, who will give the keynote address at the dedication. “He’s here. 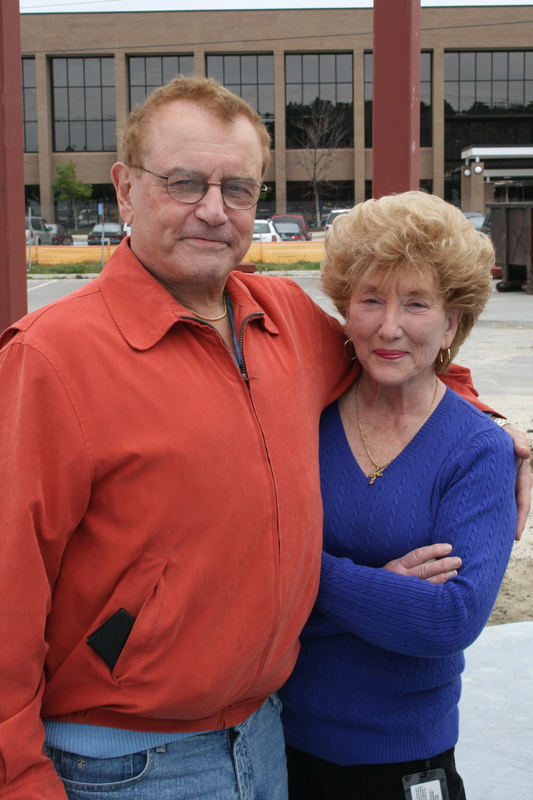 He didn’t have to leave St. Mary’s,” where he has thrived under the 24-hour care. St. Mary’s Home has been a safe harbor for children in need since its founding as an infant home during World War II. Now, the Home also is offering adults who have severe disabilities the comprehensive and expert care for which St. Mary’s is recognized nationwide. Thanks to supporters from throughout the commonwealth, St. Mary’s now can provide a loving, secure future for adults with severe disabilities from across Virginia, including St. Mary’s own graduates, who had to find other places, such as nursing homes, to live after they turn 21. Supporters of “Embrace,” the $6 Million Campaign for St. Mary’s Home, contributed more than $3 million needed to build the expansion. The campaign also is raising $2 million to establish an endowment fund to protect against economic downturns and $1 million for annual operating costs. 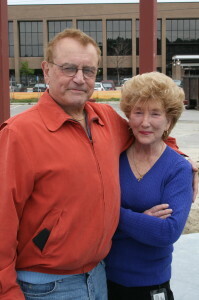 The main benefactors of the adult home are St. Mary’s Director Carl M. Albero, a founder of the defense contracting company AMSEC and vice-chairman of the Board of Directors of Colonna’s Shipyard, and his wife, Carole Anne Albero, a retired special education teacher, St. Mary’s volunteer and member of St. Mary’s Auxiliary Board. Other major supporters include St. Mary’s Auxiliary Board, Beazley Foundation, The Cabell Foundation in Richmond, Hampton Roads Community Foundation, Sentara Healthcare and Dominion Enterprises. The brick exterior of The Albero House matches the original St. Mary’s structure. The building was designed to meet the needs of adult residents and includes private bedrooms, a spacious common living area, a kitchen, an enclosed porch and a landscaped courtyard. Large windows flood the rooms and hallways with natural light. The heating and cooling system uses 20 geothermal wells that are 300 feet deep, helping to reduce St. Mary’s carbon footprint. While the cheerful blue-and-green interior of The Albero House was designed by Image Business Interiors, shipping company Maersk Line, Limited wanted to personalize Josh’s room. 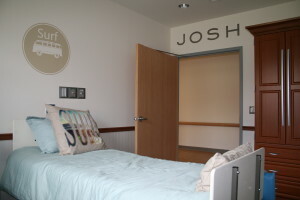 A group of employees decorated the room with an ocean theme, based on Josh’s likes, with input from his support coordinator at St. Mary’s and his mother. That act of generosity inspired another: A group of women who work for Chartway’s corporate office volunteered to decorate a room for Mercedez, who soon will be moving into The Albero House. 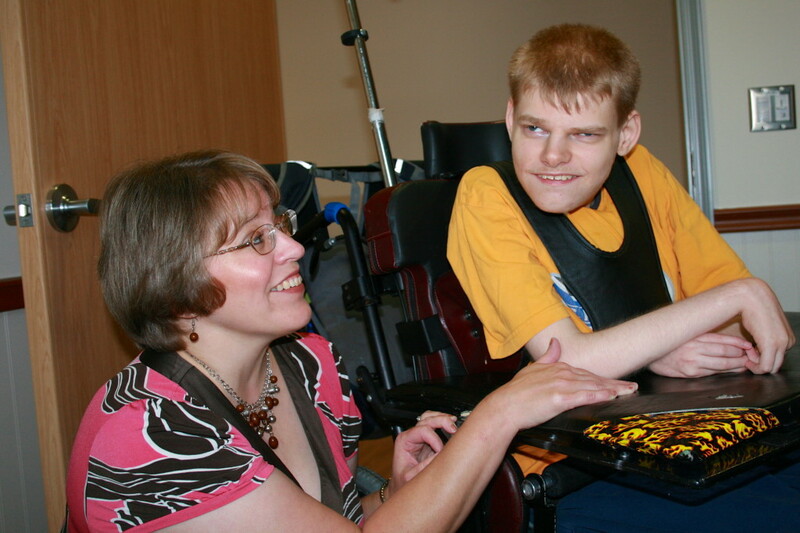 St. Mary’s Home provides quality, specialized care within a homelike environment for Virginia children and adults with severe disabilities, so each person can achieve his or her fullest potential. 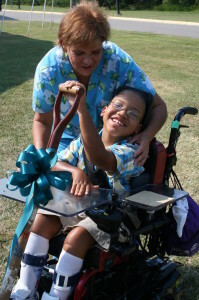 Children and young adults who have severe intellectual and physical disabilities live, play, go to school and receive comprehensive long-term and respite care at the private, nonprofit St. Mary’s Home.